Play these Flash or HTML5 based online slot machine games provided by Core Gaming at Top Free Slots. No download required to play the games - just click on the image and wait for the game to be loaded in your browser window. You can play all these Core Gaming Slots for free or try your luck for real money at sponsored online casinos. 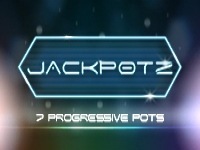 You can play classic slots or 5 reel video slots with multiple lines of payout, exciting bonus features, and wild and scatter symbols to increase your winning potential. The Skys the Limit is a new 20 payline online slot machine from Core Gaming. This is a new 20 payline slot machine developed by Core Gaming. 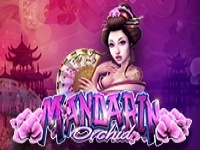 Mandarin Orchid is a new 20 payline slot machine game created by Core Gaming. Slots's main theme: Flowers. 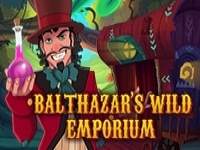 This is a new 20 payline online slot machine from Core Gaming. 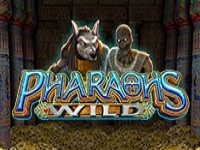 Game's theme: Ancient Egypt. 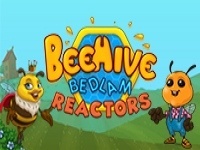 Beehive Bedlam is a new 20 payline slot machine developed by Core Gaming. Slots's main theme: Bees.